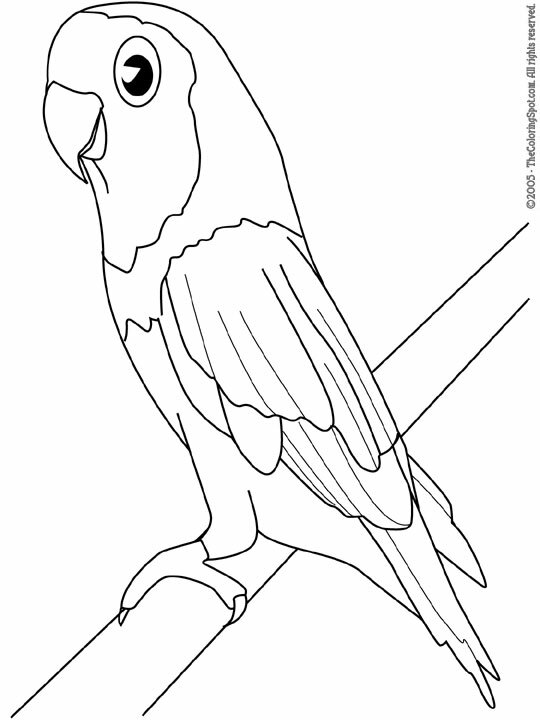 A parakeet is one of the small to medium sized species of the parrot. They can be recognized because their tail feathers are really long. In the United States it is common to find parakeets in pet stores because Americans love keeping these birds as pets.